Donna is a community minded stylist who strives to deliver a professional experience to each client. She specializes in eye treatments and facial waxing, and also offers a variety of popular hair services. After working as a receptionist in a hair salon throughout high school, Donna completed 2,440 hours in an apprenticeship program to earn her Cosmetology All License. She then spent 24 years working at Snip n Clip in the Independence area while expanding her training through hands on and educational classes. 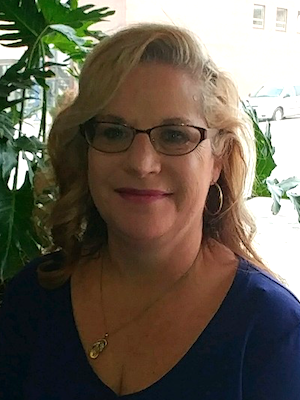 Outside of the salon, Donna is a music enthusiast who enjoys listening to music and attending concerts of all types. She also feels strongly about giving back to the community, and likes to volunteer her time.